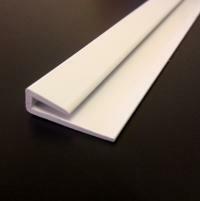 Hygienic wall cladding can be added to old or new wall surfaces to create a sealed, hygienic space that is easy to clean and creates less risk of of hygiene issues than traditional wall tiles, paint, or wall paper. 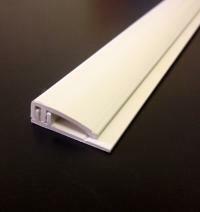 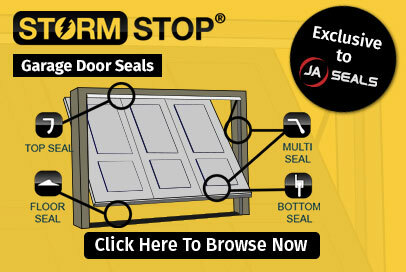 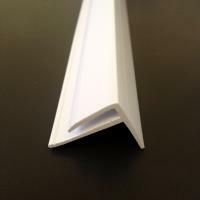 At JA Seals, we manufacture and supply a full range of Hygienic Wall Cladding Trims and wall panel trims for PVC wall cladding. 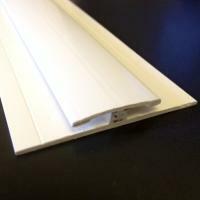 Our selection of Wall Cladding trimming strips includes: External L-Section, J-Section, Board Divider H-Section, J-Section, 2 Part J-Section, External Corner F-Section, 2 Part Board Divider H-Section, and the 2 Part Coving Trim. 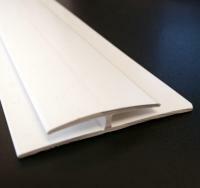 These ultra-hygienic wall paneling trims are suitable for both the trade & domestic markets.